Born with the chapter for Wii, the series of Xenoblade Chronicles it continued on Wii U with the title "spin-off" X and the real second chapter on Switch, with also the recent DLC Torna - The Golden Country. In many, however, to want one porting X on the latest Nintendo console and among these falls the same Monolith Soft, led by Tetsuya Takahashi. In a recent interview with USGamerIn fact, Takahashi has confirmed his willingness to bring the game on Nintendo Switch, emphasizing however that such an operation is very difficult because it is very expensive. 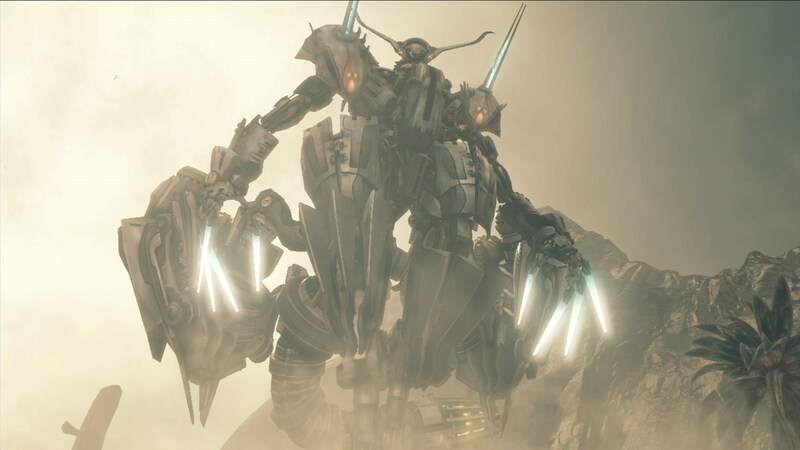 In fact, reworking the entire open world structure of the original game would be a huge job and the development team has already established plans that, with a possible porting of Xenoblade Chronicles X, should be totally reviewed. Maybe in the future we will really see Xenoblade Chronicles X on the Nintendo Switch, but at the moment we can only dream. Perhaps, in the end, it is better this way: after the doubts left by the final chapter for Wii U, it would be much better to have directly a second chapter that can shed light onhuge cliffhanger that we have lived.